What is "good" about Good Friday? His GREAT love. 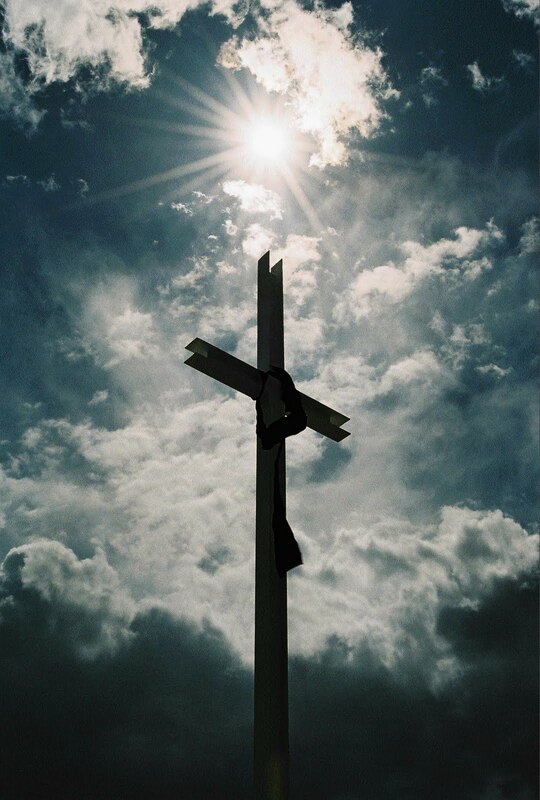 What happened on Good Friday is the true picture of love. Christ himself said love is characterized by obedience. (Jn 14:15) Thinking about how much Christ humbled Himself and how obedient He became in coming down to earth to die for the sins of mankind. (Phil 2:7-8) This shows the great love Christ had for His Father. Hebrews 12:2 says "looking unto Jesus, the author and finisher of our faith, who for the joy that was set before Him endured the cross, despising the shame, and has sat down at the right hand of the throne of God." The joy Jesus has in this verse isn't because He is looking past the cross and to what He will accomplish through it (otherwise joy would be found in circumstances). Rather His joy is based on His obedience to the Father through the cross. Christ's death on the cross is about obedience. I can't fathom the kind of love which would exhibit such obedience. Even so, His sacrifice wouldn't have been necessary if it were not also for God's great love for mankind. "For God so loved the world that He gave His only begotten Son, that whoever believes in Him should not perish but have everlasting life." Love- it puts the "good" in Good Friday.